Get inked is the new trend and there are many of us who want to get inked once in the lifetime. No matter what people say about this fashion trend or call it, there are certain things that we need to know for the skincare concerns. 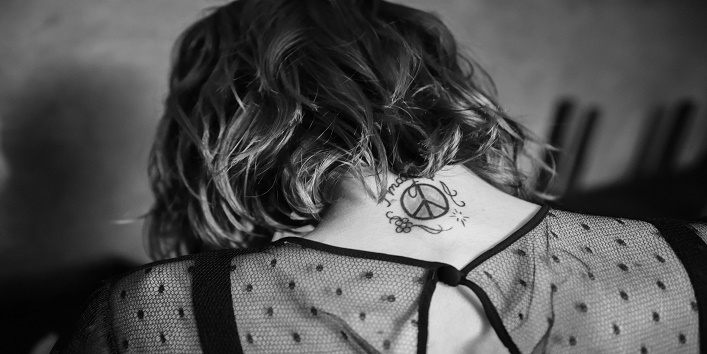 Hence, in this article, we have shared some skincare tips that one should keep in mind after getting inked that help in maintaining your skin and also help in retaining your tattoo for a long period of time. This is a very important skincare tip to remember. 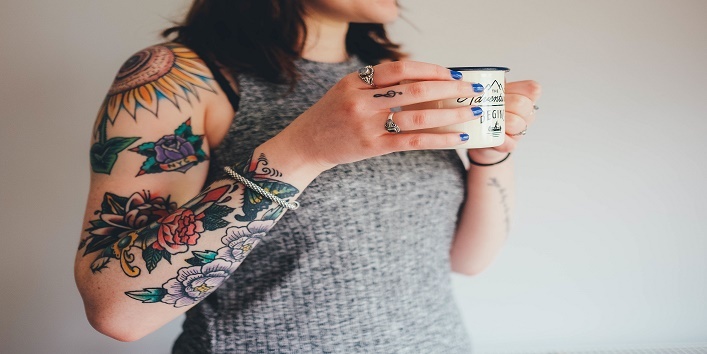 During the first few days, you should always use warm water to clean the tattooed area as the skin is still healing and this will help in soothing the skin. And never rub that area as it can cause redness. The first days after you get inked are very crucial as your skin is still healing. So, in that time period, it is better to resist yourself from touching or scratching the tattooed area. 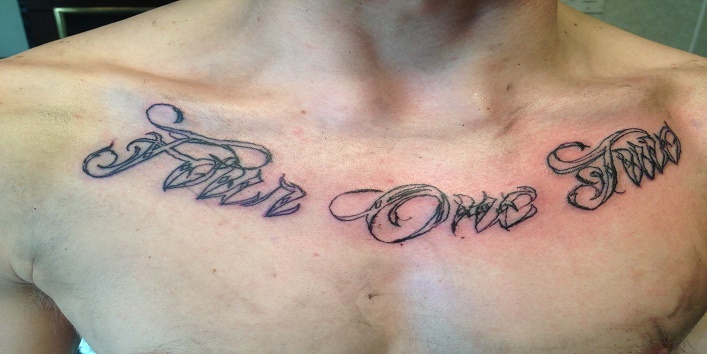 Don’t cover your tattoo after getting inked in order to heal it faster. And avoid it to cover with clothes as it will rub against your skin which can slow down the healing process. If your tattoo is exposed outside then it is better to apply sunscreen before heading out as there are chances that the tattoo will fade out quickly when exposed to the sun. Also read: 4 Different Ways To Get Rid Of Body Hair! After getting inked your skin might get dry which can form scabs which lead to irritation and itching sensation. So, it is better to apply moisturizer to soothe your skin. 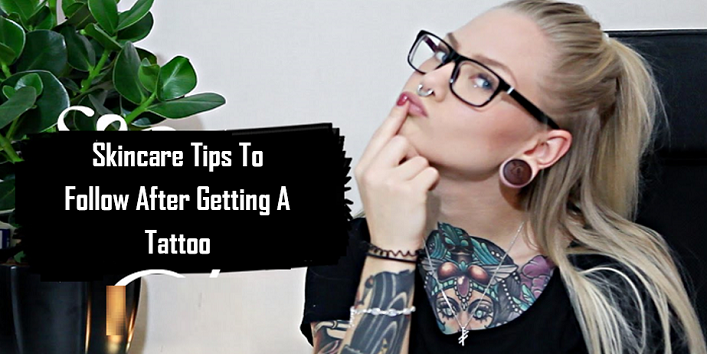 So, these are the few skincare tips that you should keep in mind after getting inked.